The small steps you take today to boost your super can have a big impact on your future. 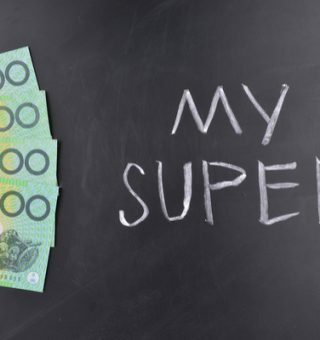 When utilised fully and structured correctly, superannuation can help you reach your financial goals and approach retirement with confidence and certainty. 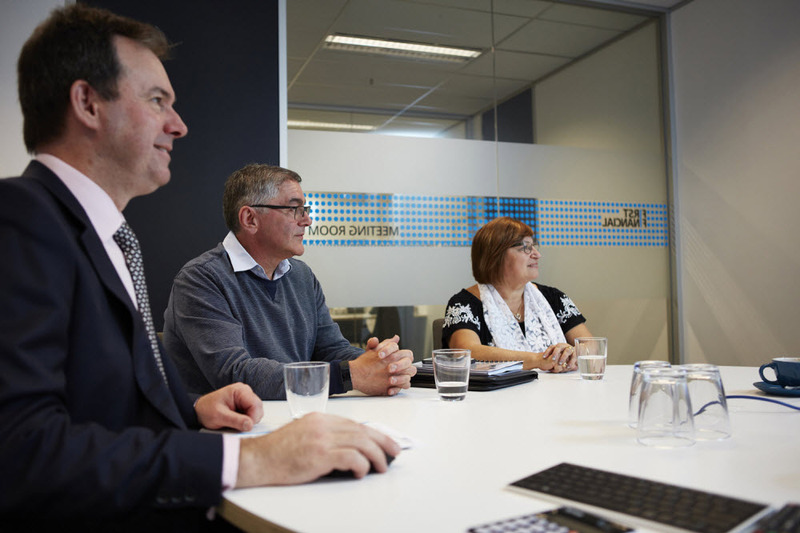 First Financial Principal, James Wrigley, discusses ways to maximise your super. 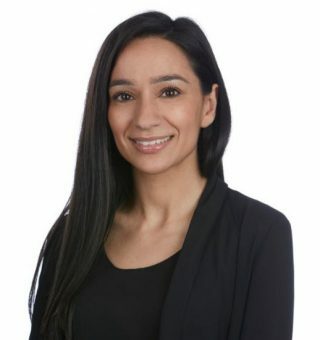 Nicole Costa has worked her way up through the ranks at First Financial to her current position of financial adviser. She’s the perfect example of how we foster our in-house talent through our financial adviser training. We asked Nicole to share her journey here at First Financial and how our unique training program has helped her career progress. At First Financial, we know that for many of our clients giving back to their community is an important part of their lives. It gives us great joy to know that our work as financial advisers goes some way to helping our clients act on their passion to give to others. 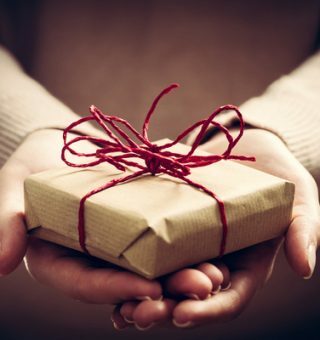 We’ve decided to celebrate the festive season with this guide on how to become an everyday philanthropist. Committing to a savings plan early in life is one of the key components to building wealth and reaching your financial goals. It’s also a lot easier to achieve than you might think. Right now, finding extra cash to save each month might seem difficult. Stick with us – we’re going to show you how committing to a regular savings plan has the potential to safeguard your financial future. 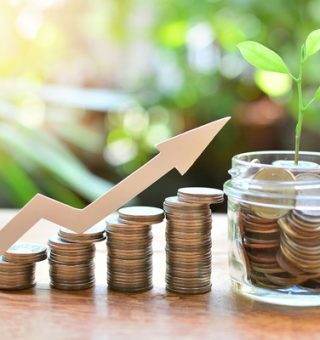 Diversification is a strategy that spreads the risk of your investments across a range of asset classes allowing you to build a balanced investment portfolio. In other words, it’s not putting all your investment eggs in one basket. 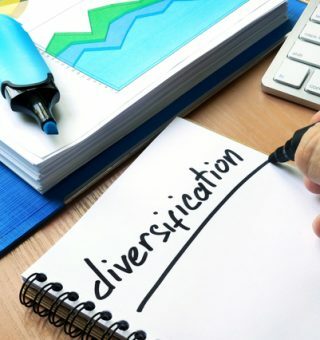 Diversification makes good sense as an investment strategy because it usually results in more consistent returns and provides protection from market fluctuations. For most of us, discussing our own inevitable demise is not the most comfortable conversation. But making time to plan your estate and keep it updated can provide both you and your loved ones with precious peace of mind. 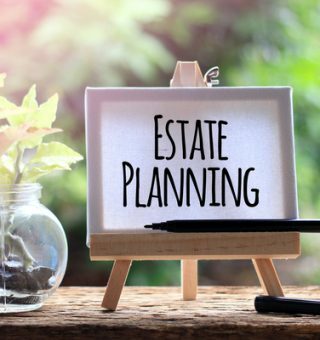 To make that conversation a little easier, we’ve outlined the important things to consider when estate planning. It gives us great pleasure to announce the recent promotion of two of our First Financial team members. Adela Ngai takes a step up to financial adviser and Harley Leslie makes the move to associate adviser. We chatted with Adela and Harley about their new roles and how First Financial’s unique in-house training program has advanced their careers. It’s no secret that it’s becoming increasingly difficult for young Australians to buy their first home. 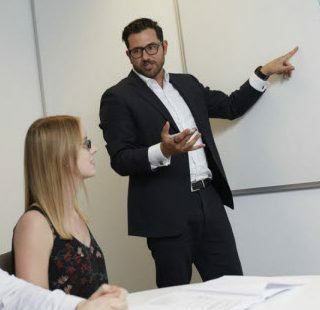 So, it should come as no surprise that many parents are looking for ways to help their adult children take that first step onto the property ladder. If you are considering helping your children buy property there are several factors – both financial and emotional – that you should consider. 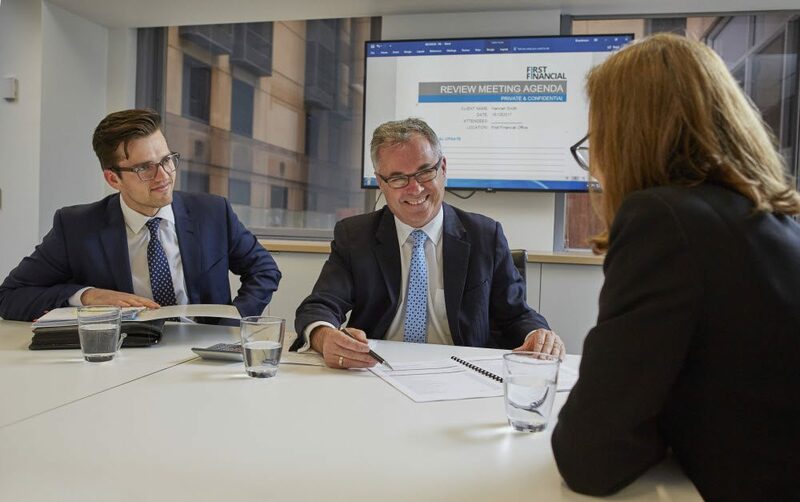 Shares that pay dividends are a popular option with Australian investors as they often provide a reliable source of return. This can provide a welcome cash injection or be used to reinvest for further growth. 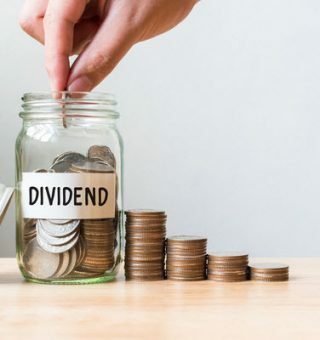 Choosing to invest in companies that pay dividends can be an excellent way to build wealth as part of a long-term investment strategy. Retirement is a brand new chapter in your life. For many of us, it’s the opportunity to do all the things we didn’t have time for when we were busy building a career and raising a family. 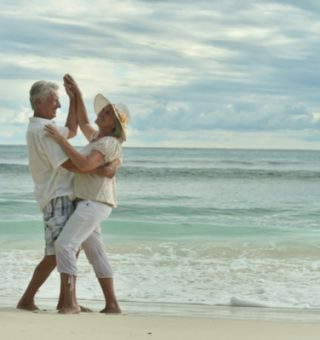 Having the means to retire life ready is not just about having enough money in the bank – you need to start with a plan. This will put you in control when it comes to making decisions about when, where and how you retire.